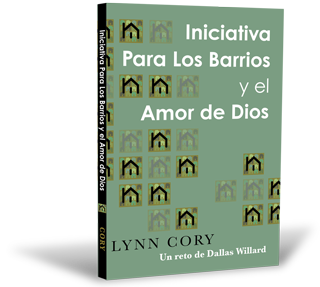 Chris Lansdowne, of Adventures in Odyssey, interviews Lynn Cory about Neighborhood Initiative and the vision. 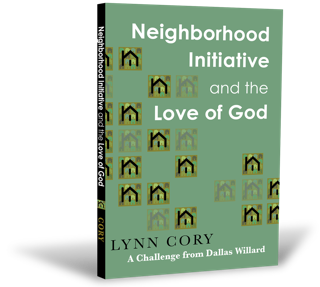 Lynn explains his journey that led to the formation of Neighborhood Initiative and its vision. 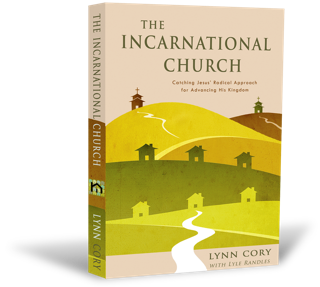 NI has the potential to transform churches, neighborhoods, and cities. Listen in to hear how you can be a part of the vision.